All Andrew Anderson could do was sit down, rest his chin on his fist and watch. 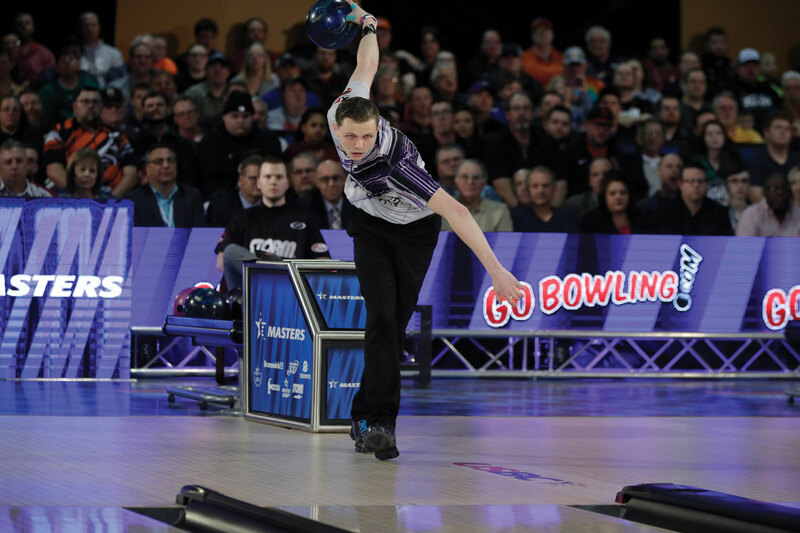 The Holly native, in his second year on the PBA Tour, was dueling with Alex Hoskins in the United States Bowling Congress Masters Tournament title match on April 15, in Syracuse, New York. They were the only two left standing from an original field of 360 bowlers. 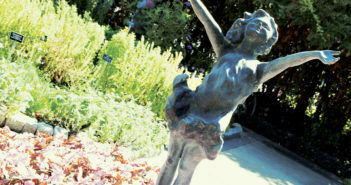 The 23-year-old Anderson had seemingly taken control with strikes in frames four, seven and nine. In the tenth and final frame, however, he was forced to settle for a pair of spares after twice leaving the four pin upright. That meant Hoskins could wrest the title from Anderson, but only by throwing three straight strikes. 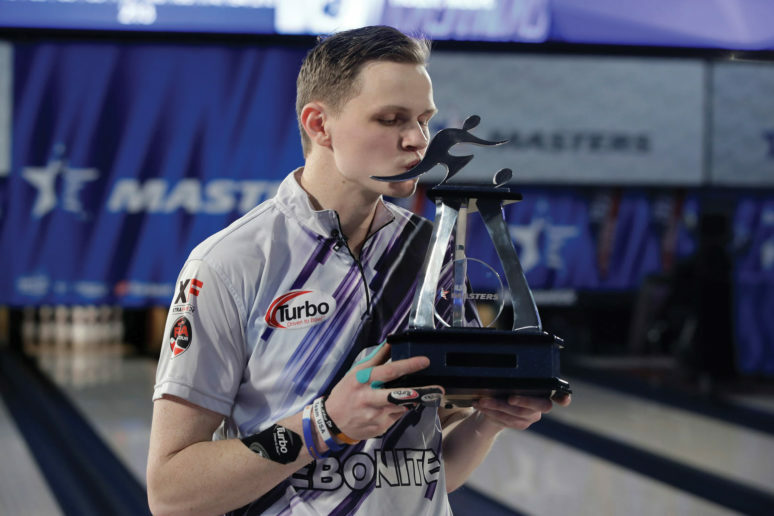 Hoskins delivered one strike, but not another, leaving the 3, 6 and 10 pins standing on his next shot, allowing Anderson to hoist his first PBA title trophy with a 213-199 victory. Overcome by the moment, Anderson put his face in his hands and then briefly rubbed his head before jumping up, embracing a well-wisher, hugging Hoskins and picking up the tournament trophy. He yelled while shaking the hardware above his head after fulfilling a dream he had harbored since grade school. “Come on Syracuse!” he shouted before becoming misty-eyed with emotion and crouching down to smile directly into a television camera. Within minutes, he was clutching an oversized, $30,000 check and being interviewed by ESPN. 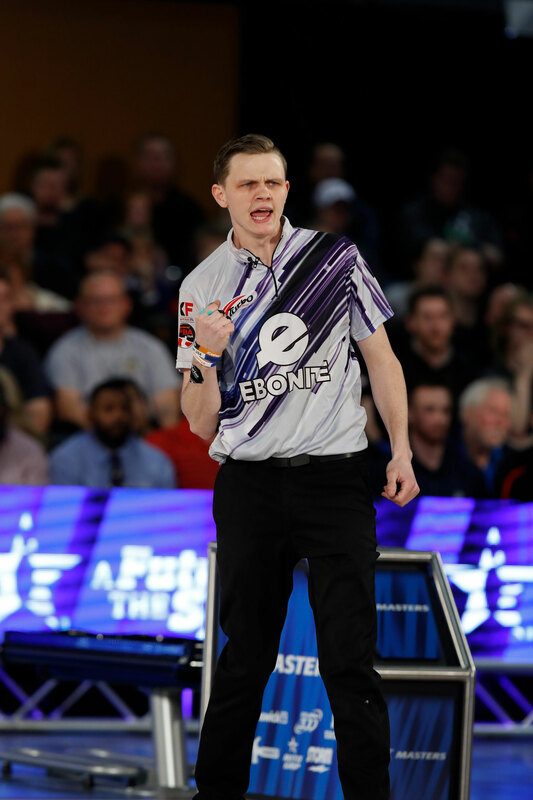 That is a small sample of what kind of year it’s been for Anderson – the PBA Tour’s breakout star of 2018. In February, he made his first TV appearance when he placed third at the PBA Tournament of Champions in Fairlawn, Ohio. He won his second tournament just six weeks after winning his first, capturing the Greater Jonesboro (Arkansas) Open on June 1. Overall, he placed in the top 10 in ten of 19 tournaments. 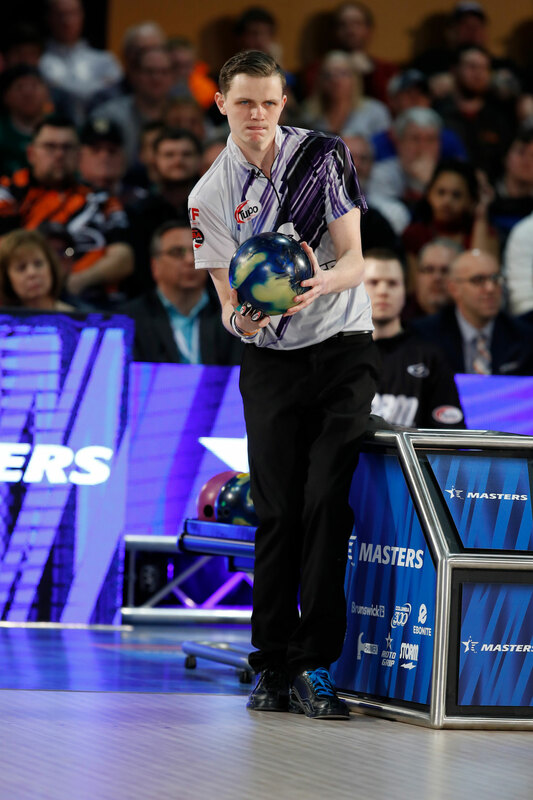 That uncanny consistency allowed him to finish atop the PBA Tour’s season points list, with 24,195 – more than 3,200 points better than second place. He was also fourth in earnings ($100,870), won money in 16 tournaments (only two bowlers won cash in more events) and posted the PBA’s ninth-highest average (219.25). 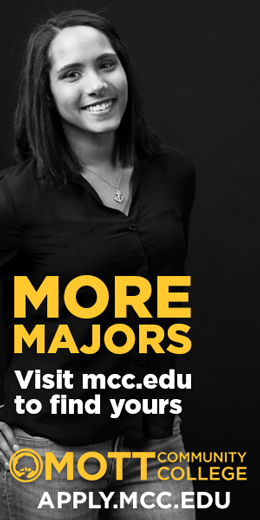 While that’s a noteworthy list of accomplishments, there are others that average bowlers probably appreciate more. Many spend a lifetime chasing the goals of bowling a 300 game and 800 series. Anderson has already rolled 56 300 games and 29 series of at least 800. All of which culminated in Anderson being named PBA Player of the Year on November 20. 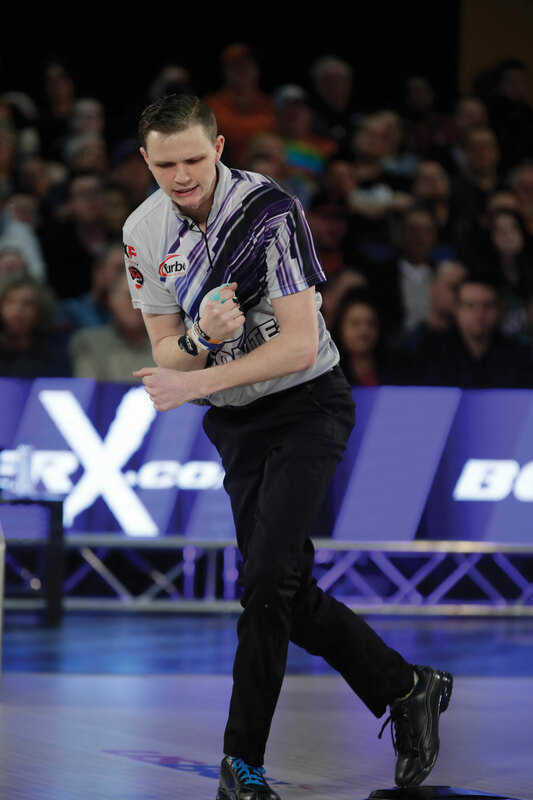 It goes without saying that Anderson was ecstatic to realize his lifelong dream of becoming a full-time PBA Tour player last year, but he admitted to being somewhat awestruck. “Last year, I was kind of stargazing while playing in the same tournaments with bowlers I had grown up watching,” he explains. 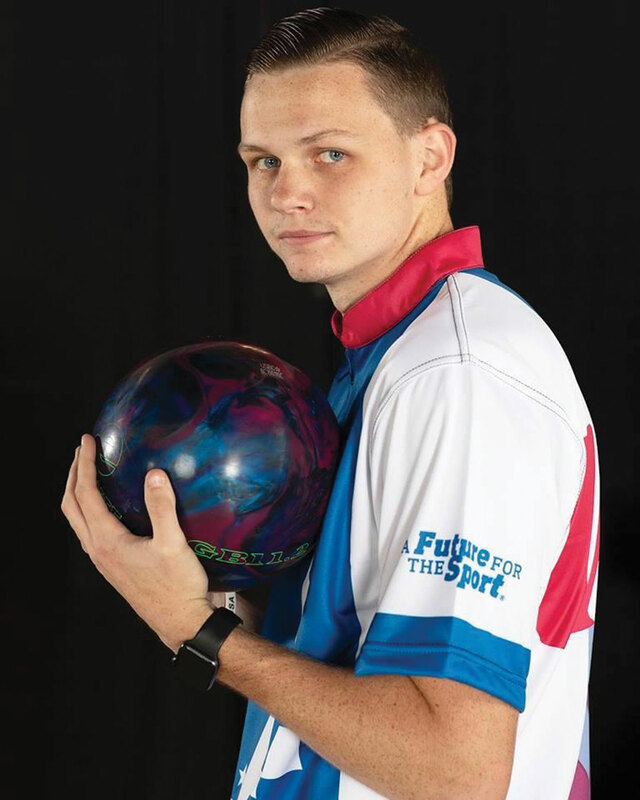 “I had to learn about life on the PBA Tour and certainly did not have the kind of season I wanted to, but my early success this year gave me the confidence that I could beat some of these guys.” Just as he had at the USBC Masters, Anderson defeated several bowlers he looks up to at the Greater Jonesboro Open. He rolled past Tom Daugherty in the title match, 264-224, recording strikes on nine of the first 11 balls he threw. 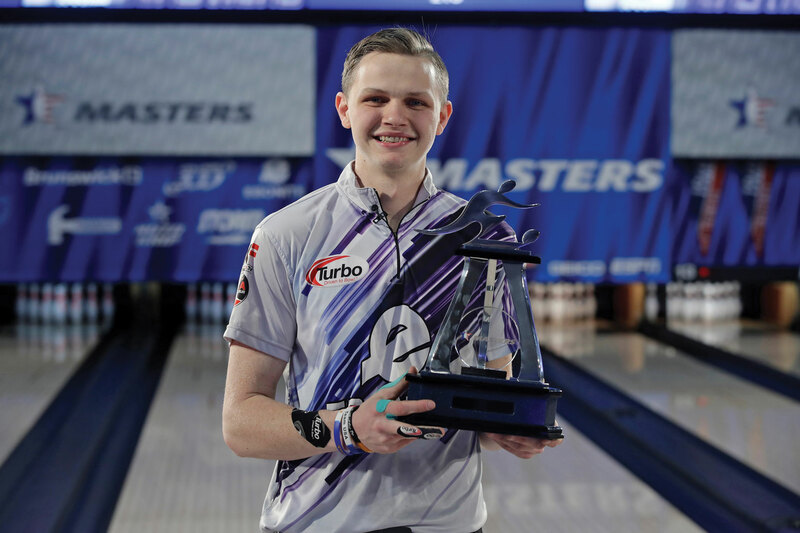 What happened was a storied youth bowling career which included several major tournament wins, two World Junior Championships appearances, a state championship and Michigan’s Mr. Bowling Award during his senior year at Holly. He honed his craft at Flint-area venues like Holly Lanes, Galaxy Lanes in Grand Blanc, and B’s Bowling Center in Burton. “There is a long list of people to thank who helped put me where I am now, like Fred Walz, Denise Haggerty at B’s and Kevin Dyer and Nevelle Kirby at Galaxy,” he says. 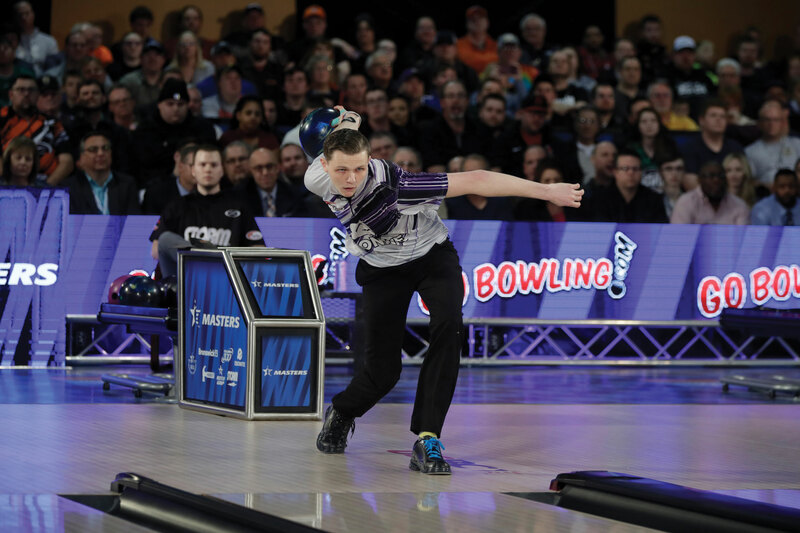 After high school, Anderson signed with Davenport University and became a first-team All-American and the NAIA Rookie Bowler of the Year. He transferred to Webber International University in Babson Park, Florida for his sophomore year and was named MVP of the NAIA Invitational. He then moved back to Michigan, began taking elementary education classes from Oakland University and competed in regional PBA Tour events. 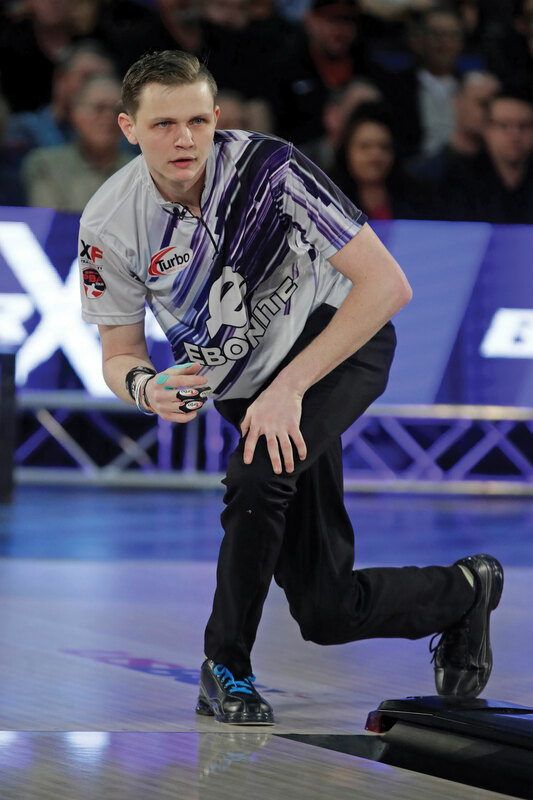 Success in those tournaments quickly led to Anderson qualifying for the national PBA Tour. 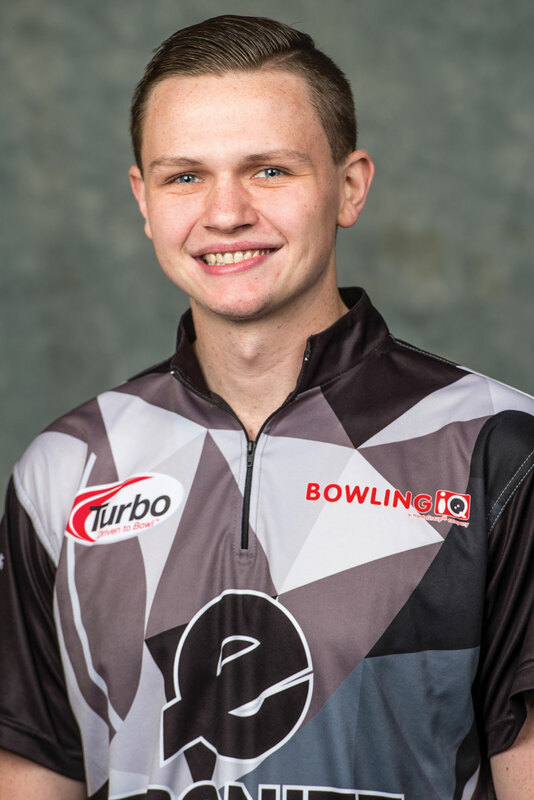 He was scheduled to conclude 2018 by representing Team USA in the World Bowling Championships in Hong Kong November 24-December 5. Photos Provided by Ebonite Int. and the USBC.